Jump Ropes are an industry standard fitness equipment for sports conditioning, personal training and boot camp cardio workouts. 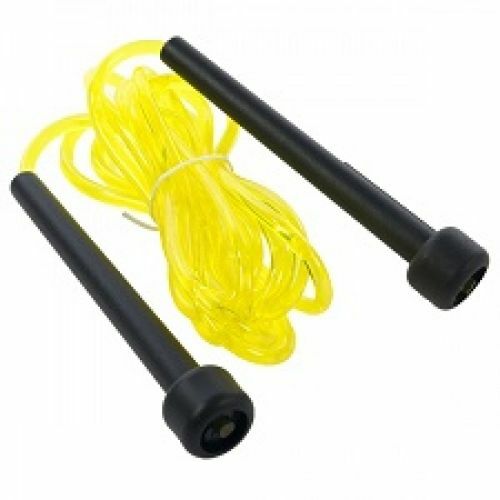 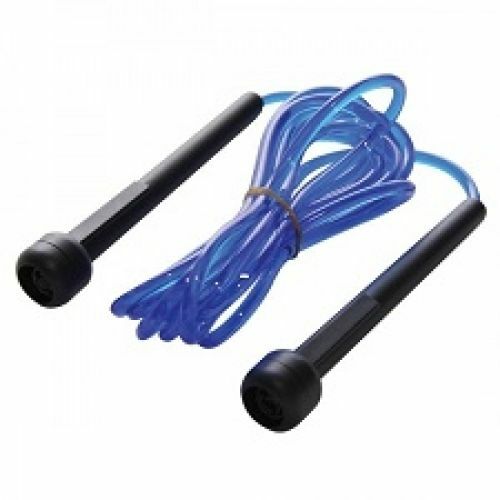 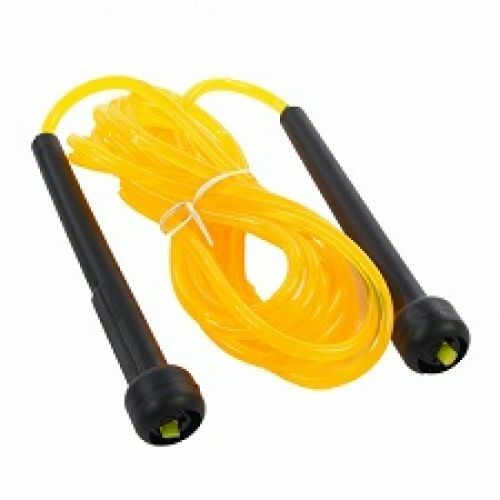 The Concorde Jump Rope helps increase cardio while promoting speed, agility and coordination. 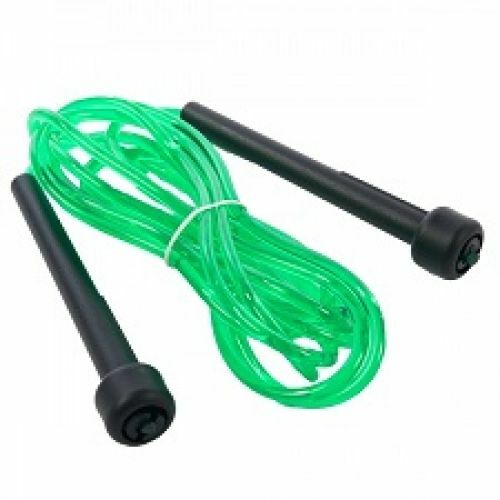 The Concorde Jump Ropes are extremely cost efficient and have enough durability to last through any personal training, sports conditioning or boot camp workout! 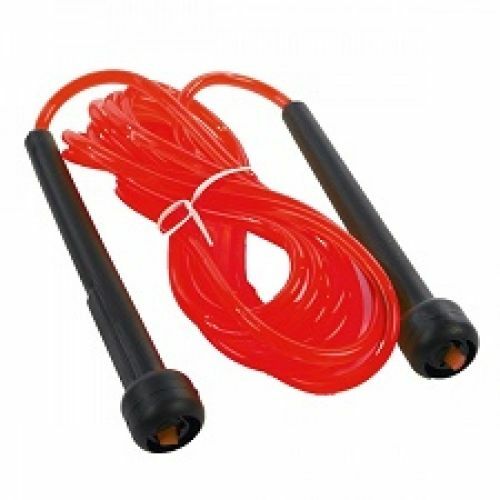 Jump Ropes are available in 7',8', 9', 10', 16' and 30' lengths.